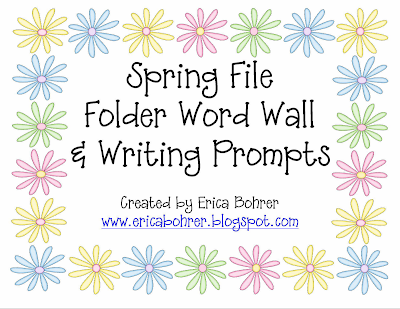 Crazy for First Grade: Spring Themed Fun Contest with Erica Bohrer!!! 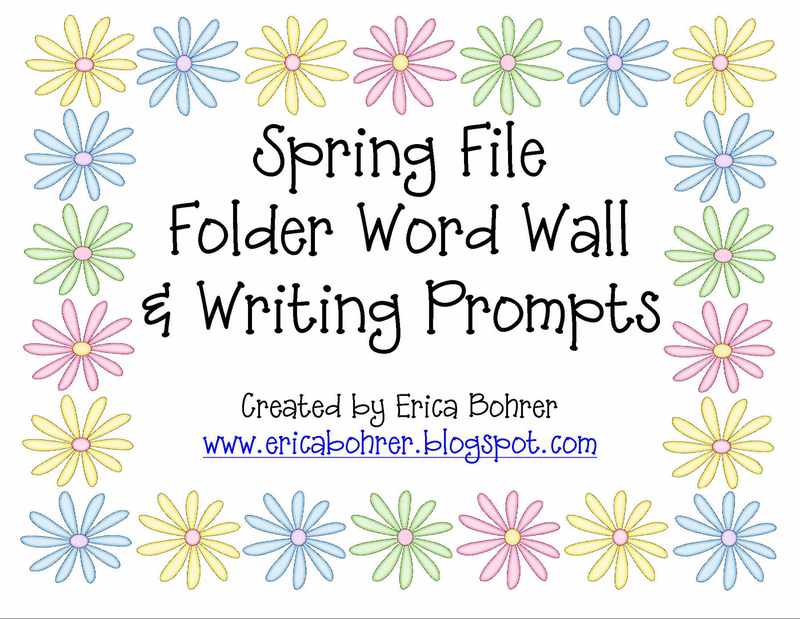 Spring Themed Fun Contest with Erica Bohrer!!! The fabulous Erica Bohrer and I have teamed up for a "Spring Themed Fun" contest. 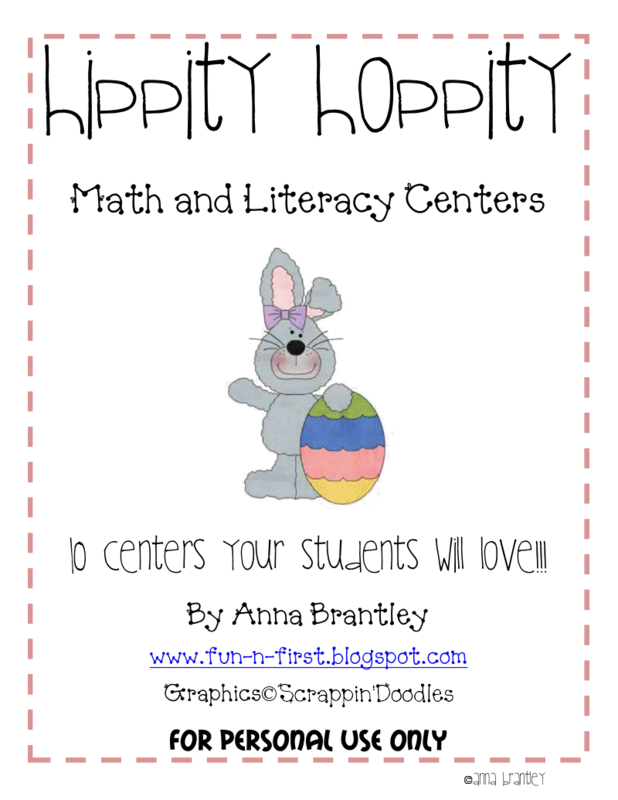 You could win Erica's adorable Jelly Bean Math Centers AND her Spring File Folder and Writing Prompts, plus my Hippity Hoppity Math and Literacy Center Packet (10 bunny themed centers with recording sheets)!!! We are each hosting this contest on our blogs and will be giving away a total of 2 "Spring Themed Fun" downloads!! 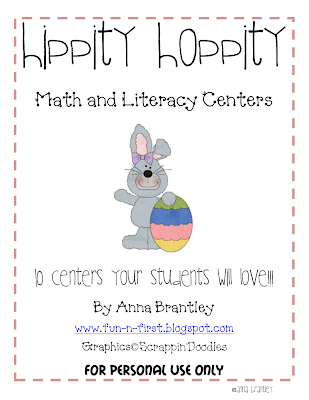 Please note that if you have already bought my Hippity Hoppity Centers or Erica's Jelly Bean Math and Spring File Folder and Writing Prompts, you can pick something else out of our stores for the same value!! To enter, follow these directions and make a comment for each! Don't forget to go to Erica's page and enter there, too!! The contest will end on Saturday, April 9th at midnight. We will announce the lucky winners on Sunday, April 10th!! Have fun and good luck to YOU!!! 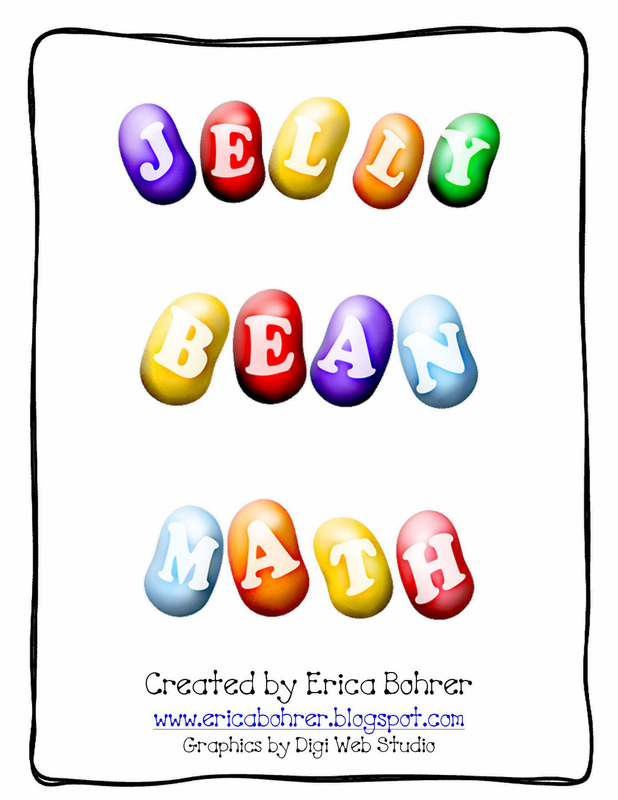 I follow Erica Bohrer's blog. I follow your blog! I love it! I also follow your TpT store! I follow your blog too. I follow your TpT store too. I have already blogged about this for Erica. I follow Erica's TpT store. Thanks! I follow your blog! THANKS! I follow Erica's blog! I follow your TpT store too! I follow Erica's blog! That's how I found you! I also follow Erica's TpT store! I posted your contest on my new blog. I follow your blog! Great ideas! I follow Erica's TpT store! I blogged about this contest. I follow you on TPT. Love your bug centers! I am now a follower! I just discovered your blog. :) I follow Erica's blog. I follow your blog. Love it! I follow you on TpT too! You're on my faves list at Tpt!! Erica is on my favorite seller's list on Tpt! I follow Erica's TpT store too! 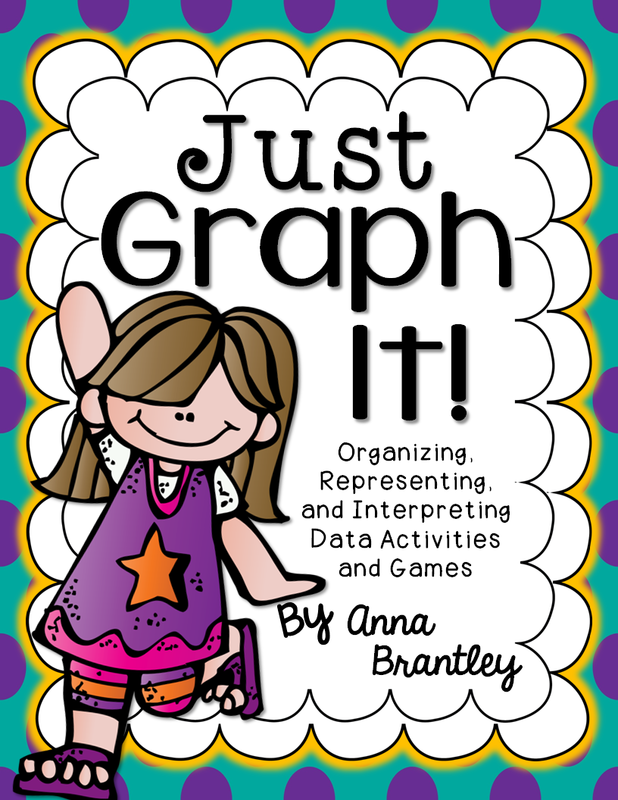 I posted a link and info about the contest on my blog (justloveteaching). Thanks! AND I follow Erica's TpT site too! I also follow Erica's blog. Erica's TPT store. . . . I follow Erica's store at TPT. I follow Erica's blog as well. I follow your blog (and I love it)! Congrats on reaching 200 followers! 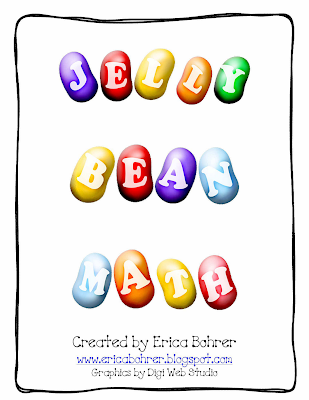 I also follow Erica's wonderful blog! I follow your blog, too. Love your many ideas! I follow you at TPT. I now follow Erica's blog. I follow Erica's TPT store, too. 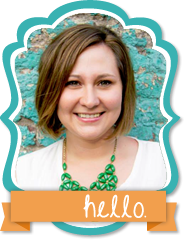 I'm following Erica's blog and her tpt store as well! I'm still following your blog. Love to check it each day! 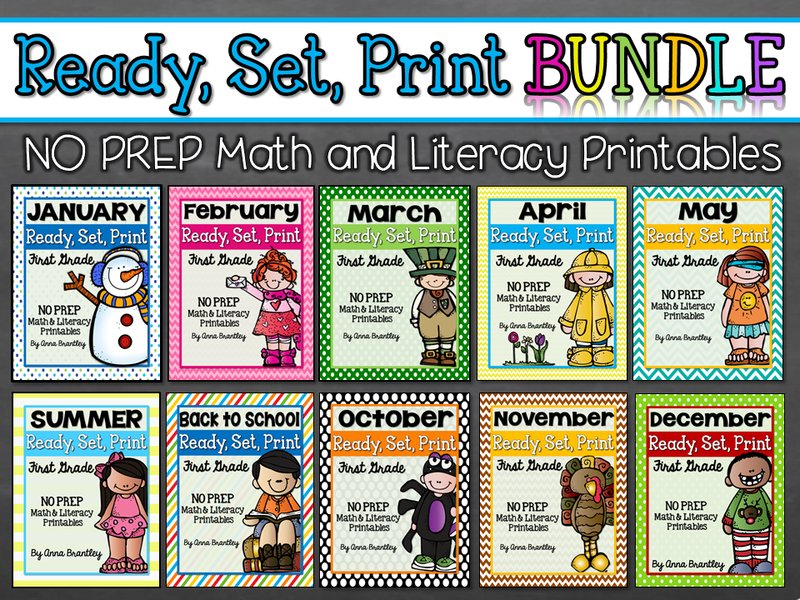 I follow Erica's blog and her TPT store. I just added your blog - LOVE it! Great ideas! I am now following your TPT store as well! Hoping for a winner! I follow Erica's blog! 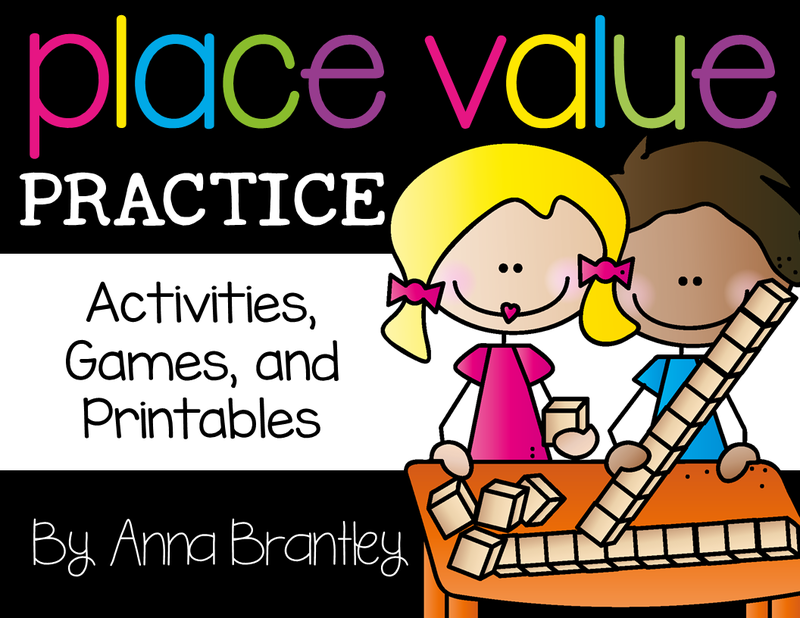 I follow Erica's TPT store as well - lots of goodies! I am following you on TPT store. I follow Erica's TPT store!! I follow your TpT store :-). I follow Erica on TpT :-). 5. I wrote about it on my BRAND NEW blog! Please come take a look! I am following Erica's blog. 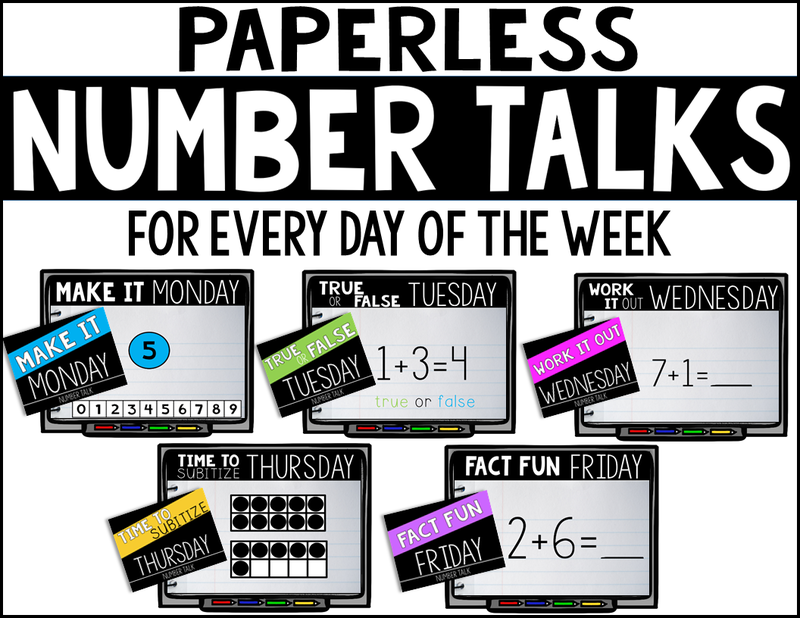 I am following Erica's TpT blog. I also follow Erica's TPT store!! I am a faithful follower of Erica's blog too! Knocking on wood I'm a lucky one. I follow Erica on the TpT site. I follow your blog and Erica's too. I follow your TpT store and Erica's also. I follow Erica's blog too! I follow your TpT store! YAY!! I'm following Erica's TpT store! 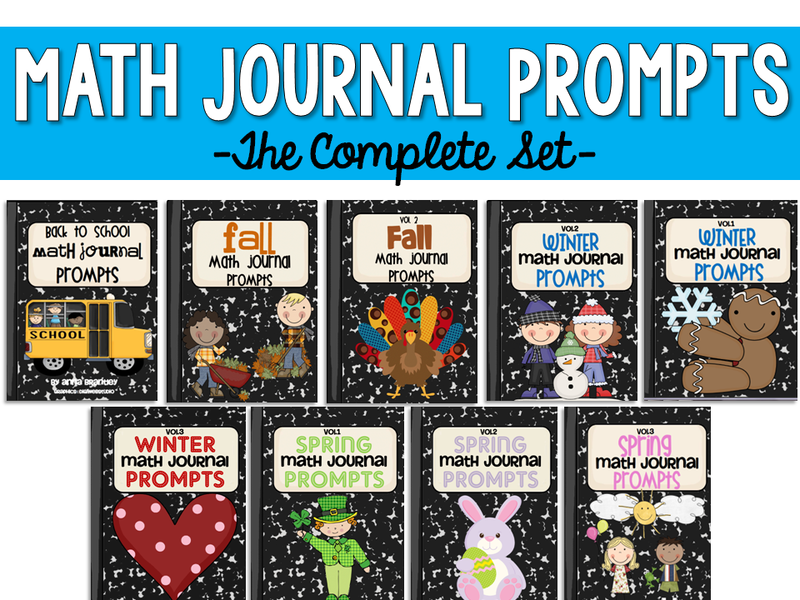 Teacher Appreciation Blog Bargain Bonanza!!!!! Check out Erica's Whimsy Doodles Giveaway!!! Guest Post on Once Upon a Time in First Grade!!! Spring Themed Fun Contest WINNER!!! Blog design created by Oh So Spoiled. All rights reserved.